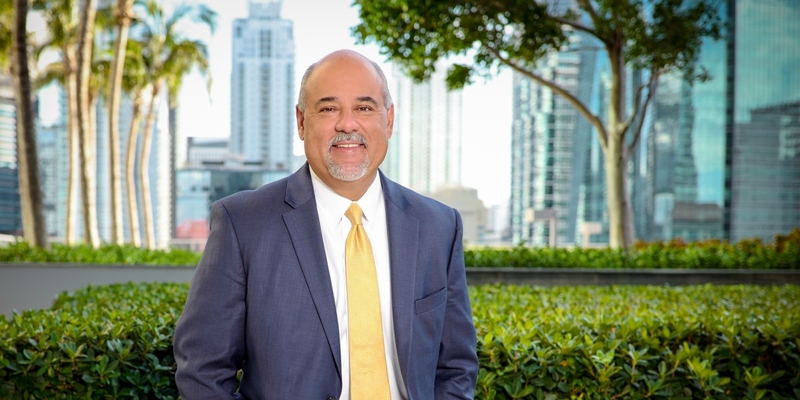 Miami Business School alumnus Frank Gonzalez (MBA ’95) was elected second vice chair of the Orange Bowl Committee (OBC) during the organization’s annual elections in February. Gonzalez is the managing principal for the Miami office of MBAF, Certified Public Accountants. “The Committee behind the Orange Bowl is comprised of leaders of the business community at the top of their fields, who all share a common mission to give back to the communities we call home, and it is that common drive that has allowed us to accomplish so much."